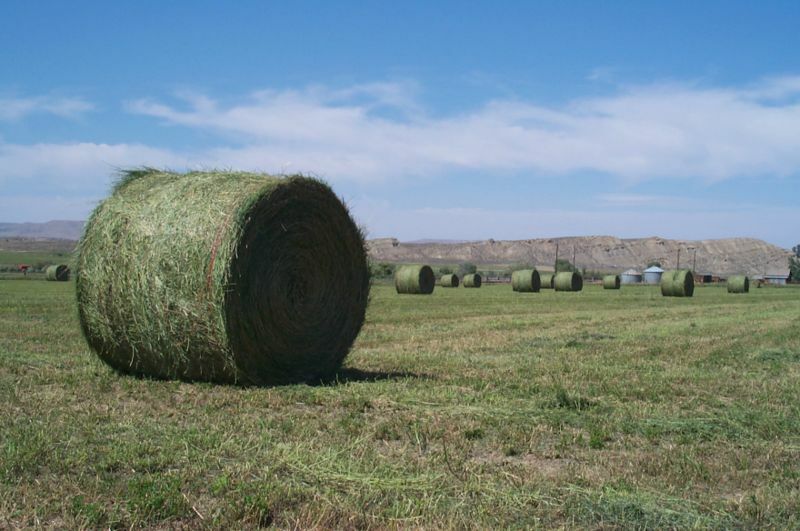 The USDA announced this week that it will allow the planting of genetically modified alfalfa, a crop used mainly as hay for cattle. The agency claims that Monsanto’s weed-resistant Roundup Ready alfalfa is safe, but there’s just one problem: it puts the organic meat and milk industries in jeopardy. Alfalfa pollen is notorious for flying all over the place, which means that GMO alfalfa can easily spread to non-GMO fields without permission from farm owners. And therein lies the issue–genetically modified crops aren’t allowed in organic products. So if GMO alfalfa inadvertently ends up feeding cows bred to produce organic milk or beef, the organic label no longer applies. So what’s an organic cow-breeding farm to do? For now, wait. The USDA claims that it will do research on ways to prevent the spread of GMO alfalfa to pure crops, and that the agency will ensure that pure varieties are preserved. But this may not be enough to stop alfalfa contamination, and if it isn’t, organic beef may soon be a relic of the past.